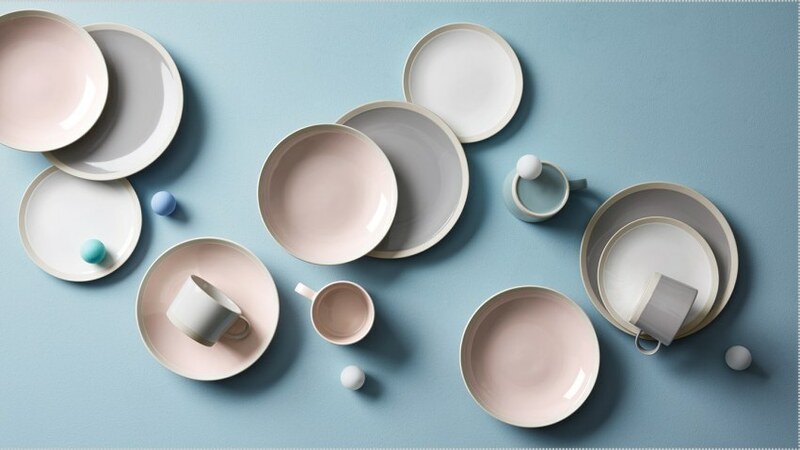 Cool urban neutrals with a colour pop. 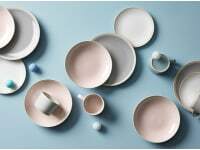 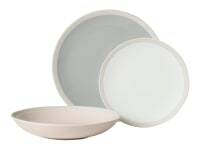 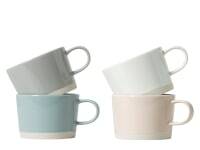 The Naya dinnerware/mug set mixes pale blue and off white with soft pink and grey. 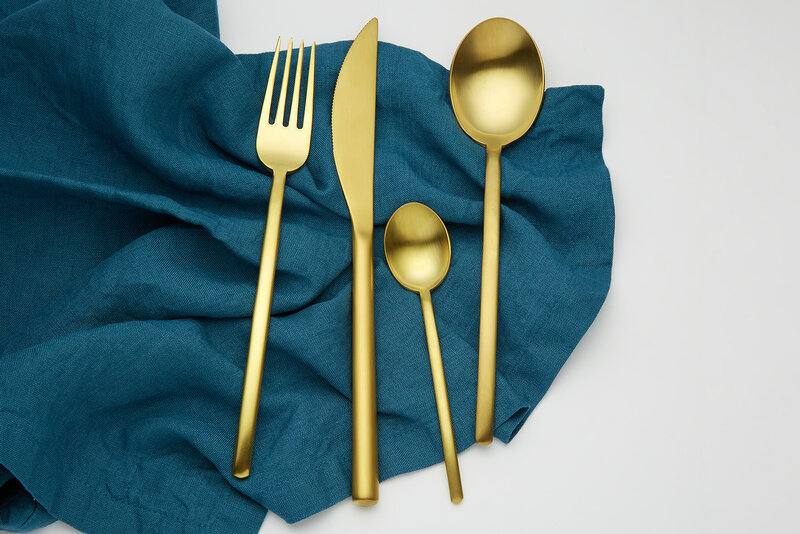 Great for bringing a touch of colour that's easy to live with.